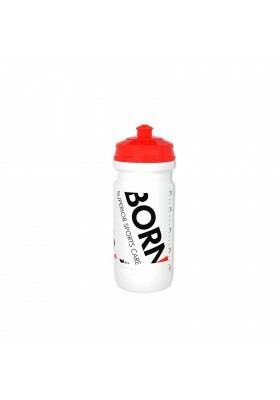 PRODUCT DETAILS BORN WATERBOTTLE 0,5L Born plastic waterbottle 0.5 l.White color and excellent .. 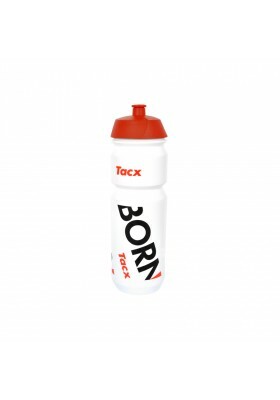 PRODUCT DETAILS BORN WATERBOTTLE 0,8L Born plastic waterbottle 0.8l.White color and excellent c.. PRODUCT DETAILS QUICK STOW FLASKStash it in your running vest, belt, or even in the palm of yo.. 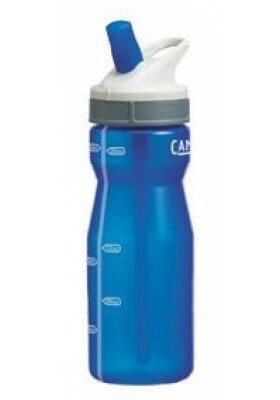 PRODUCT DETAILS PERFORMANCE 650MLThe CamelBak® Performance™ Bottle incorporates CamelBak's Bit.. 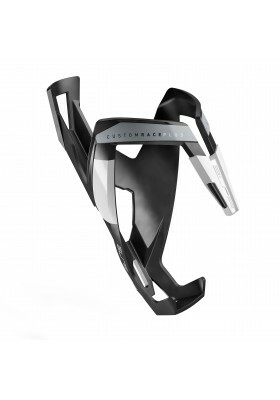 PRODUCT DETAILS PODIUM CHILI 620MLCamelbak Podium Chill 21oz Dirt SeriesThe legendary Podium w.. 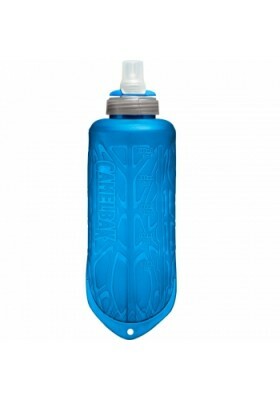 PRODUCT DETAILS PODIUM WATTER BOTTLE 0,62LCamelBak Podium® 21 oz revolutionized the sport bott.. 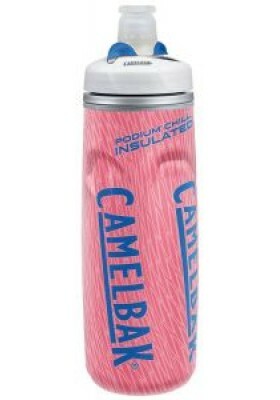 PRODUCT DETAILS PODIUM 0.71LCamelBak Podium® 21 oz revolutionized the sport bottle by offering.. PRODUCT DETAILS CUSTOM RACE PLUS MAT BLACK WHITE Custom Race Plus black mat - whiteThe new desi.. PRODUCT DETAILS VICO CARBON MAT REDVICO CarbonThe choice of the best World Tour Pro TeamsInjection b.. 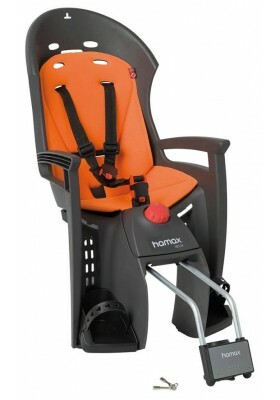 PRODUCT DETAILS Adjustable safety harness and footrests!All Hamax child bike seats are designed.. 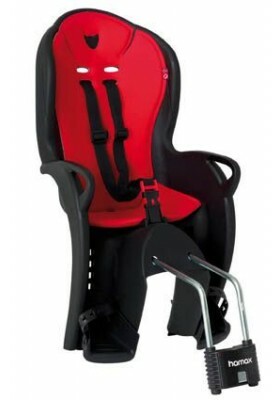 PRODUCT DETAILS SIESTA Excellent springing that protects the child’s spineThe Hamax freely susp.. 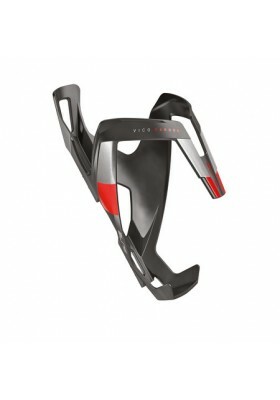 PRODUCT DETAILS SLEEPY Hamax bike seats helps to make bike rides with children safe.The Hamax f.. 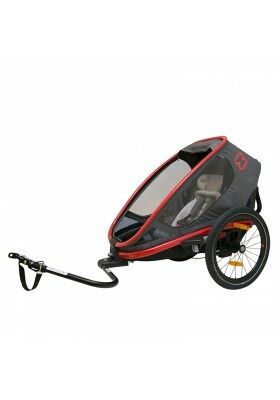 PRODUCT DETAILS OUTBACK 2 User friendly, comfortable and safe. 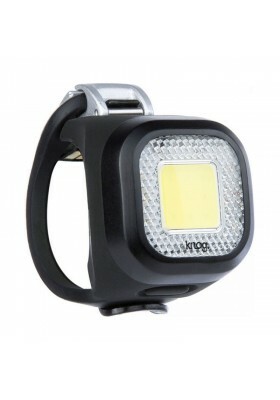 Can be used for biking, w.. 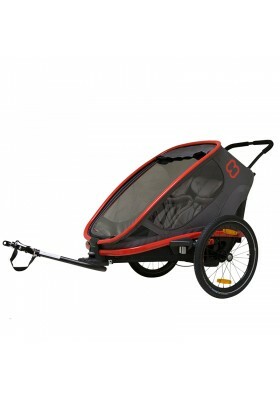 PRODUCT DETAILS OUTBACK SINGLE CHILD CARRIERUser friendly, comfortable and safe. Can be used .. PRODUCT DETAILS BLINDER MINI CHIPPY The Blinder MINI Chippy, so called because of the Chips on ..